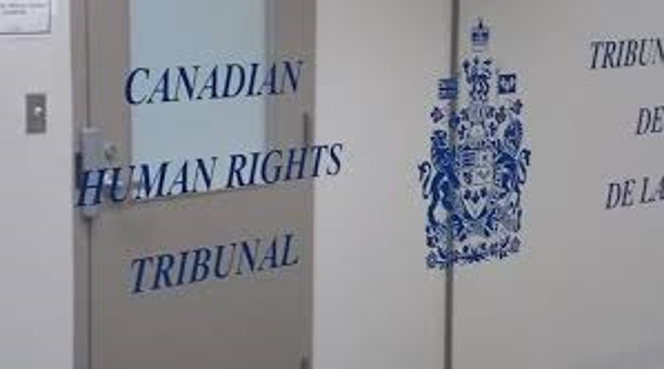 In 2016, the Canadian Human Rights Tribunal (Tribunal) found that the Canadian government has been discriminating against First Nations children by underfunding child welfare services on reserve and failing to implement Jordan’s Principle (See Module 7 page 3.4.2). While this was an important decision, the process is ongoing and as of December 2016, the Canadian government had failed to properly implement Jordan’s Principle and continues to discriminate against First Nations children by under funding child welfare services on reserves. The Tribunal decision and compliance orders clearly outline the steps that need to be taken to end discrimination against First Nations children. They also indicate that there is still much work to do in the process of reconciliation in child welfare. For the Child Friendly Information Sheet: Decision of the Canadian Human Rights Tribunal on First Nations Child Welfare Case Reference: 2018 CHRT 4 (February 1, 2018), click here. Source: National Collaborating Centre for Aboriginal Health. (2017). Reconciliation in First Nations child welfare – accessed November 14, 2018.